My recent infatuation with the Agent Carter TV show led me to rewatching the two Captain America movies. They're a mixed bag. The first movie isn't all that great. I don't think the Marvel movies had hit their stride yet and Chris Evans was still figuring out how to fit into the role of Captain America. It's also all about World War II and Nazis which has been done to death in so many movies. It's an entirely predictable movie that is often simply going through the motions so that we can see Captain America's origin story. It has some fun action scenes and it has it's good moments. 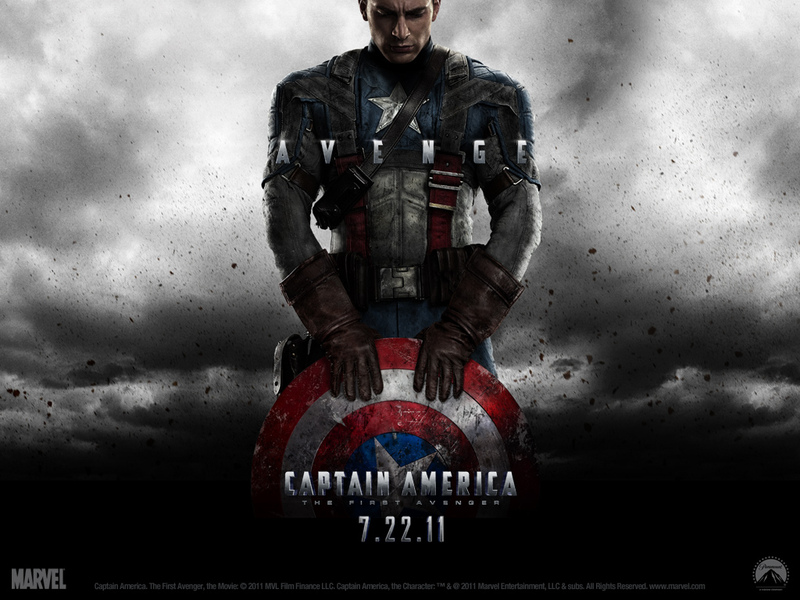 But overall Captain America: The First Avenger isn't a movie I'll go back and watch often. 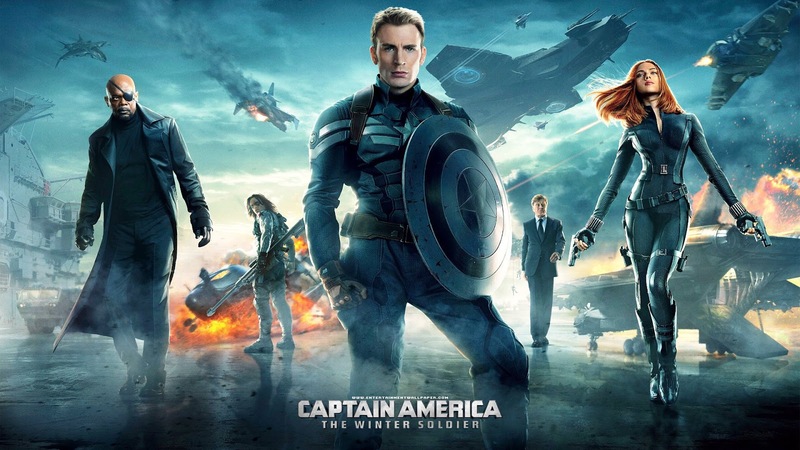 Captain America: The Winter Soldier is a much better movie. It takes place after the first Avengers movie, Chris Evans has hit his stride, Captain America has been brought to the modern times and has finally stopped being naive to the world around him. It also stars Black Widow and Falcon which help add variety and interesting characters. I had seen this movie before but I had actually forgotten some of the twists and turns of it. The Winter Soldier has an interesting look at corruption without organizations even when those organizations are meant to be good. If you can't tell, I liked The Winter Soldier a lot. It's a solid entry in the Marvel movie franchise. It actually made me even more excited for the next Captain America movie about the Marvel civil war. Since I'm still on this Marvel kick I'm trying to decide if I should try to watch Daredevil or Agent of Shield again. I only made it through the first four episodes of Daredevil and the first half season of Agents of Shield. Everyone has told me they both get much better just beyond the point where I stopped. I'll probably end up taking a look at one or the other soon. Agents of SHIELD had the problem that it had to wait for Winter Soldier to hit theaters before it could get going with the real story. Once Hydra's in play, the show really starts to hit its stride. I never made it that far. I think I watched the first half season, so I'm close to that point. I should really get back around to it. I liked the premise, but in the part of Agents of SHEILD that I watched not a lot happened.